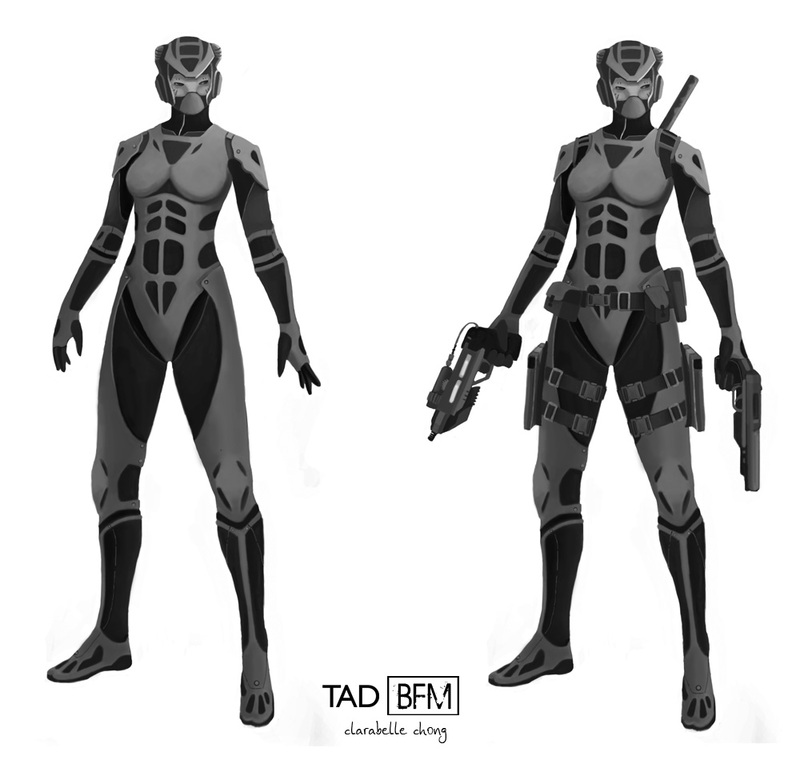 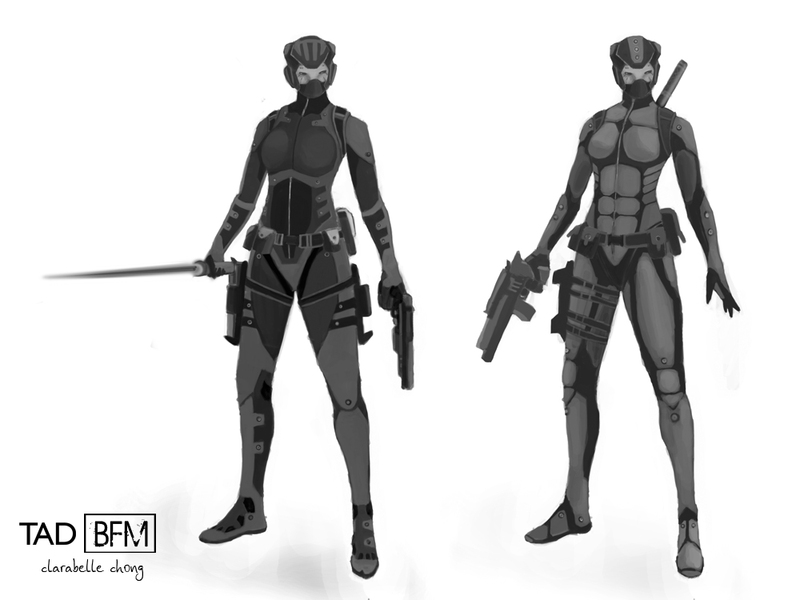 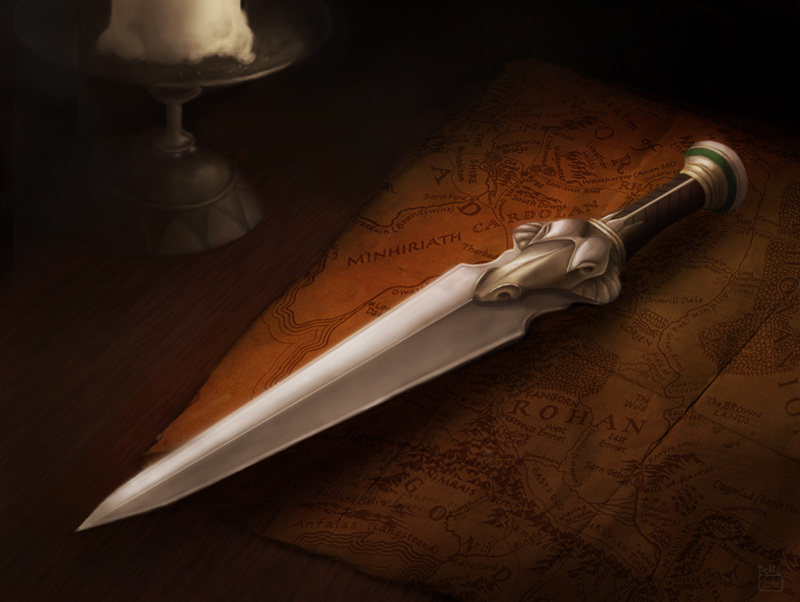 For a game mod – BFM. 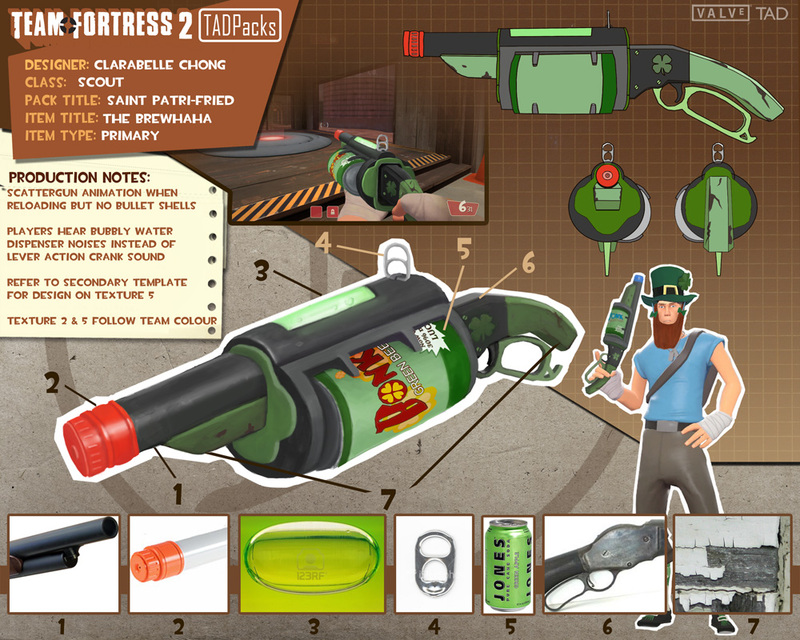 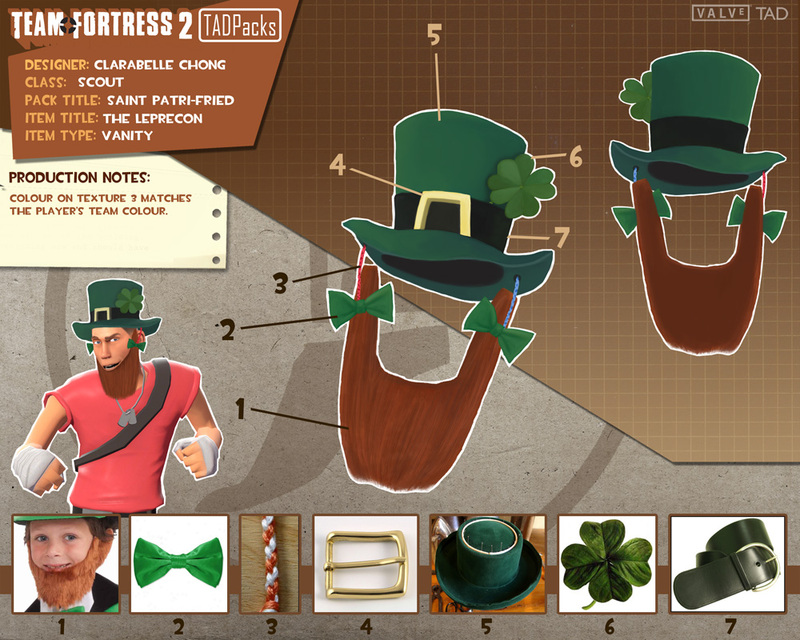 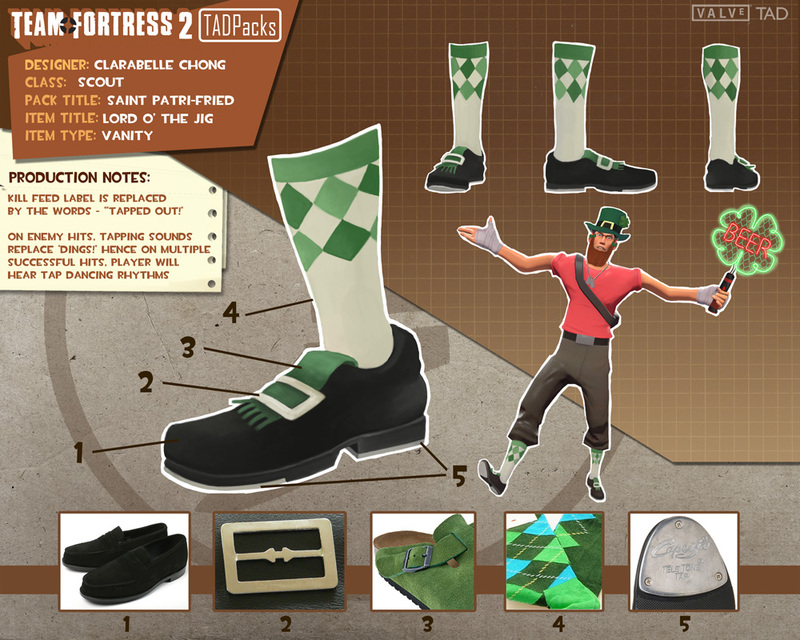 Team Fortress 2 – St. Patrick’s Day Pack! 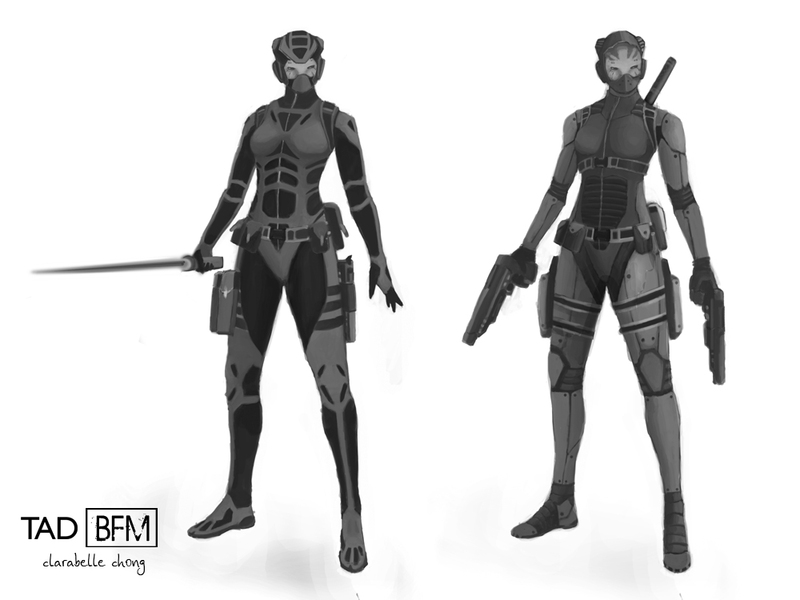 Finally done. 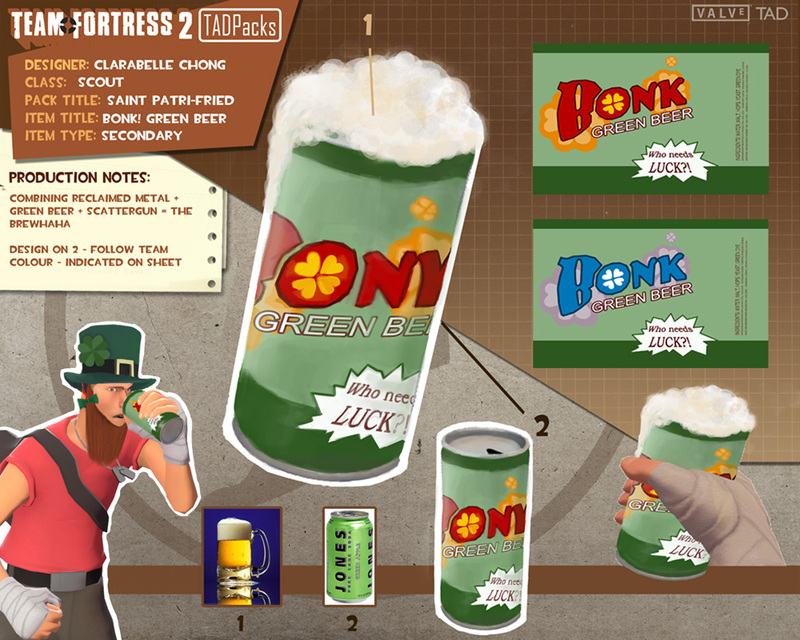 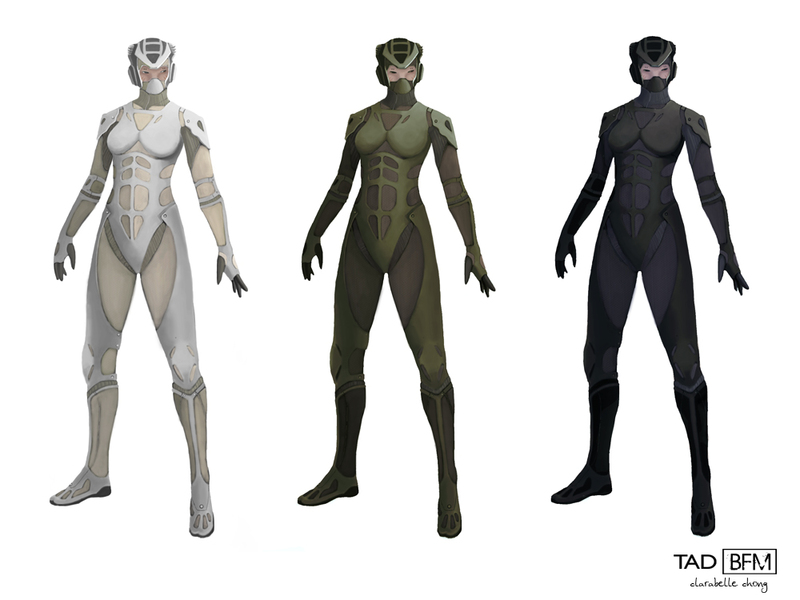 I hope Valve likes them enough to add them into their game. 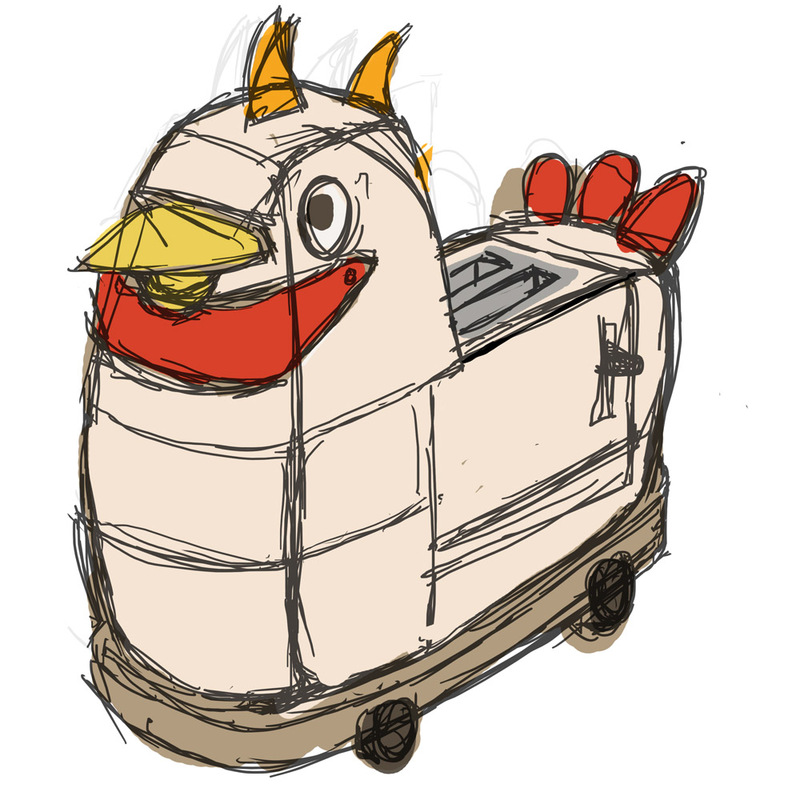 We were supposed to design robotic pets for Industrial Design. 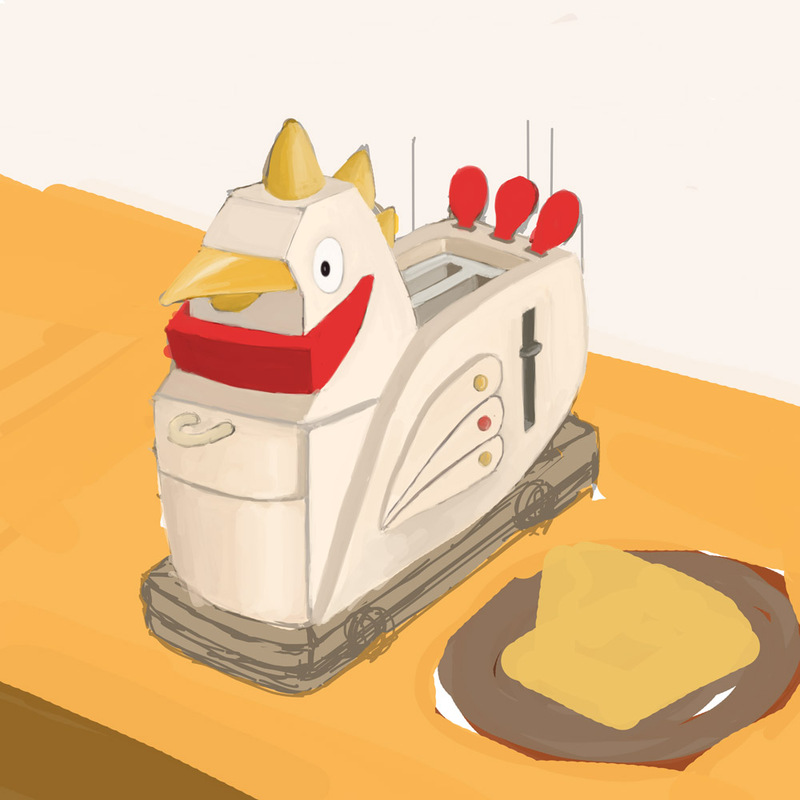 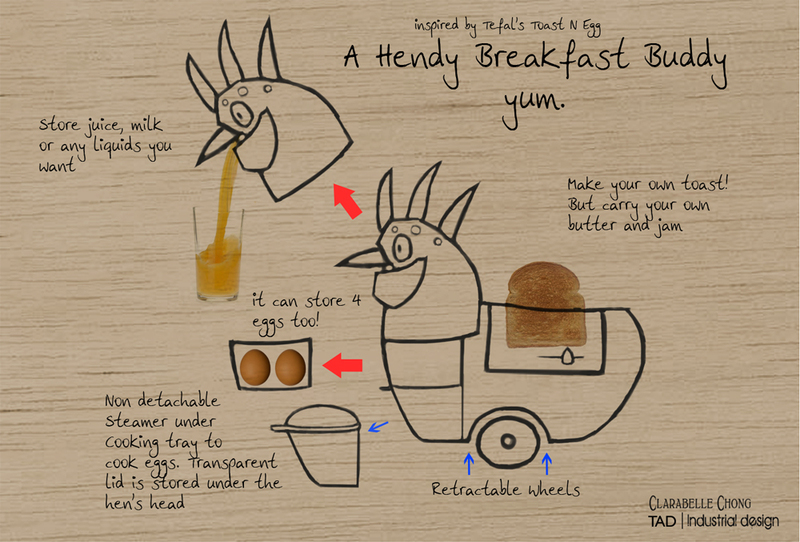 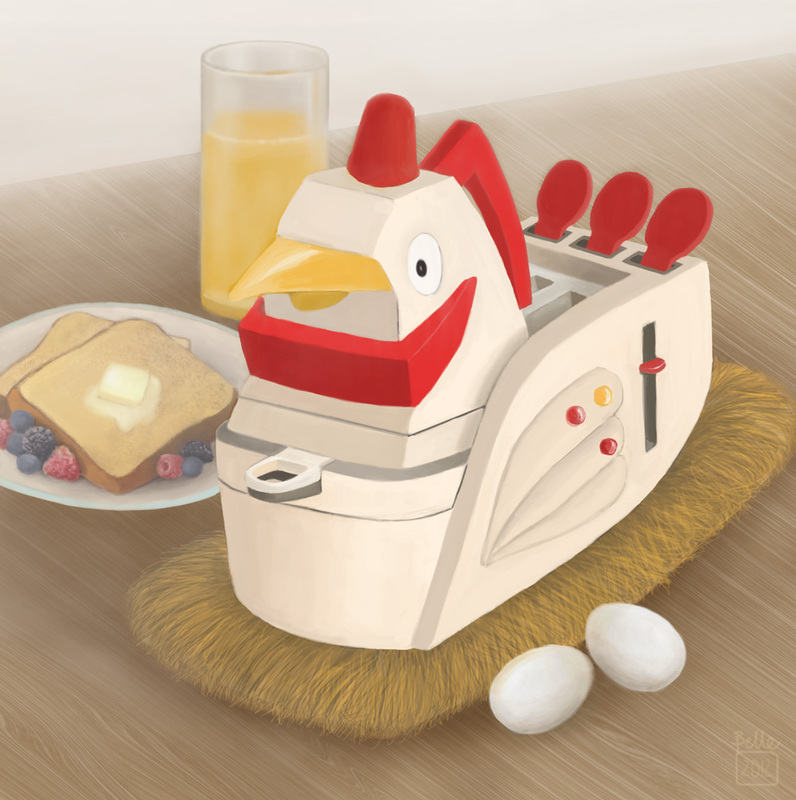 But I decided to make my pet a kitchen appliance (which is not really a pet anymore… is it?) 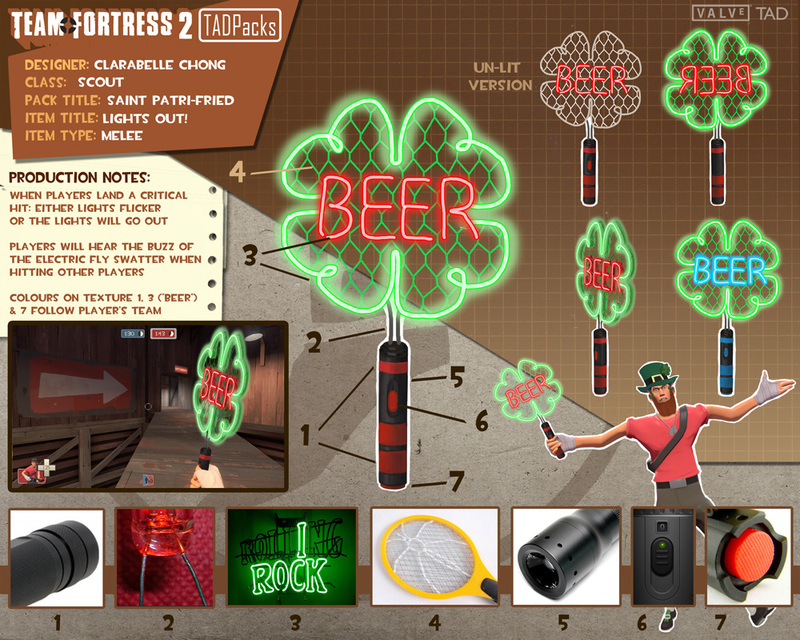 that could possibly work. 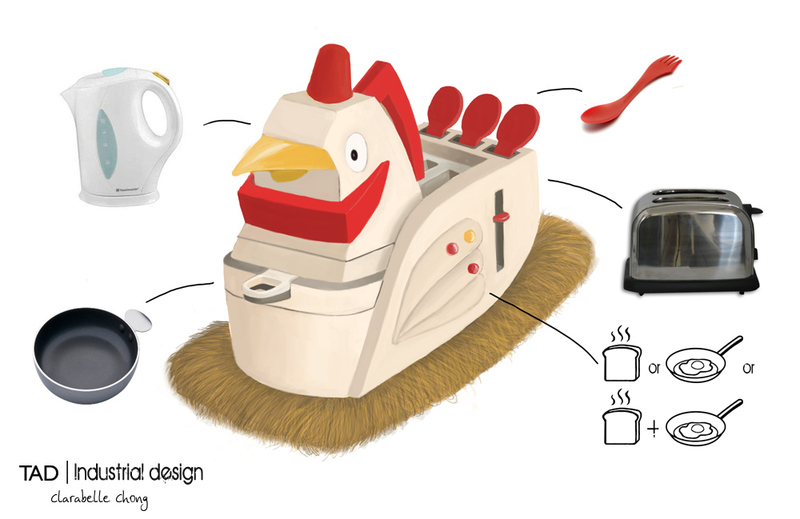 You are currently viewing the archives for May, 2012 at Clarabelle Chong.